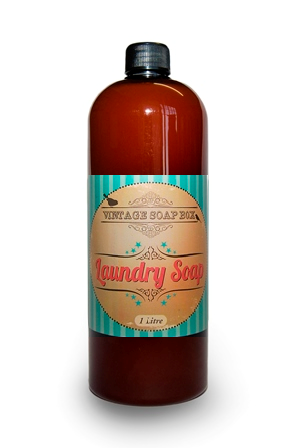 Washing is an Art, it requires wisdom and our Laundry soap. It makes your clothes last longer, softer & fresher. Works wonders in any type of washing machine – even cold water. You will love it!